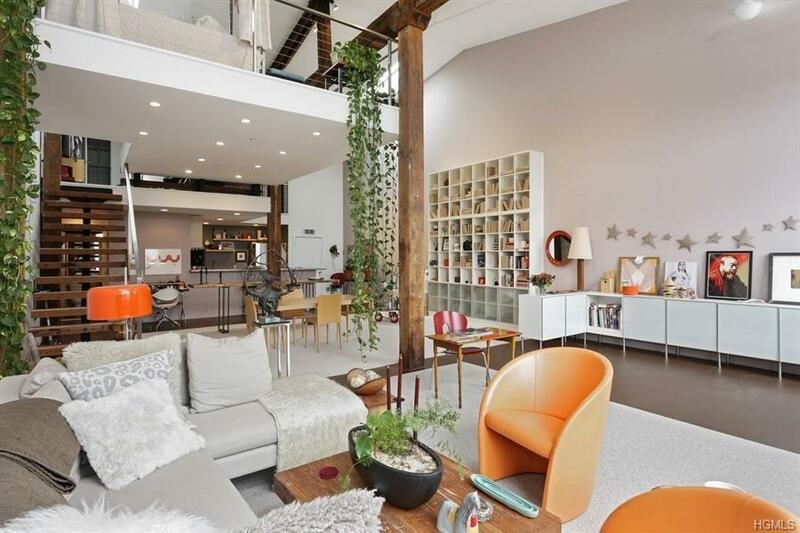 A short walk from Main St., the lofts on Hanna Lane are little known gems in a larger creative community. 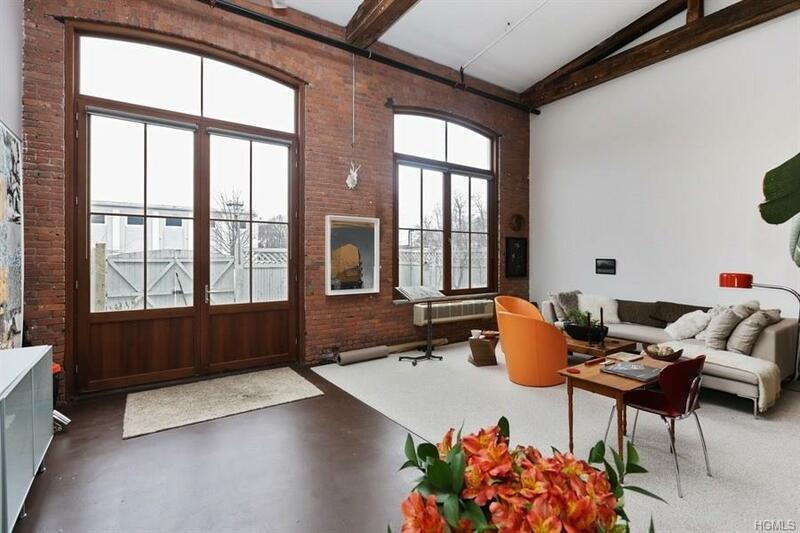 Over 135 years old, the converted warehouse is now home to six stunning lofts. 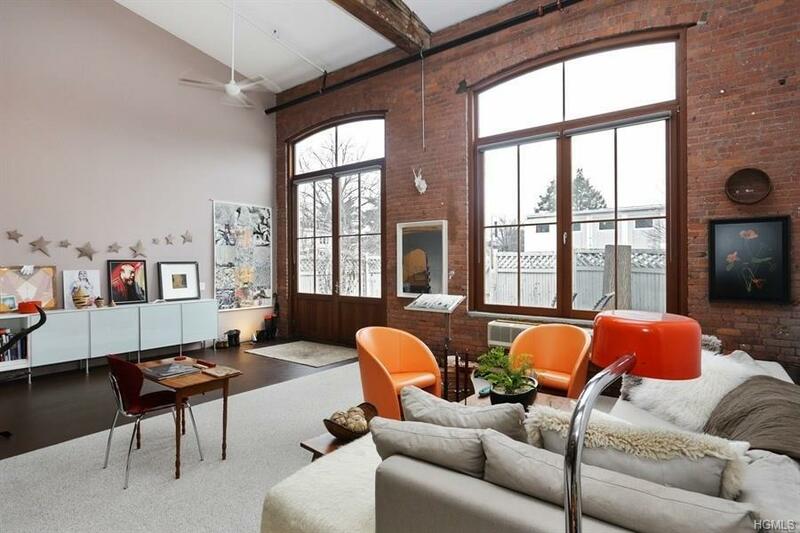 Almost as tall as the 23 ceilings, the front of the loft features dramatic windows and a grand front door. 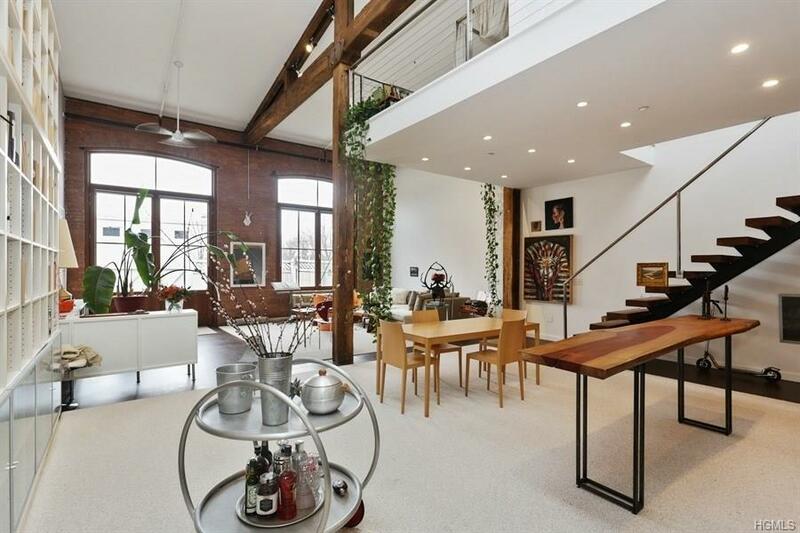 Radiant heat cement floors, original chestnut beams and a soaring open space are signature elements. Privacy and space define this distinctiveliving space and inspire a creative lifestyle.Called one of the top 10 most beautiful main streets by Architectural Digest, Beacon is a vibrant community known for world class DIA museum, farm to table restaurants, music venues, antique and art galleries and more. Listing courtesy of Abbie Carey of Houlihan Lawrence Inc..